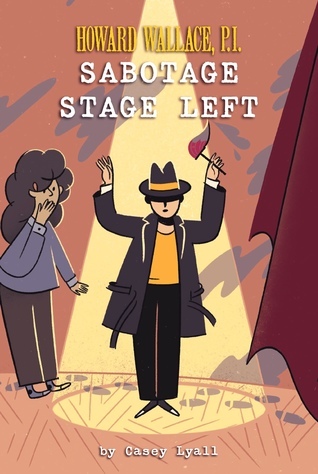 Casey Lyall, author of Sabotage Stage Left (Howard Wallace, P.I. #3), will be signing in the Canadian Manda Group booth #312/314 on Friday at 10:00 AM. Howard and Ivy return for a third adventure! This time, the drama’s backstage when someone sets out to sabotage the school play… and frame Howard.